Last week's top individual scorer in the newsquiz was Alex Murphy with 15.5 followed by Liz Gerard and Simon Neville on 14 and Jessica Mckay on 13. The best team score went to the Penmans with 18 and the Batstone Collective scored 16. 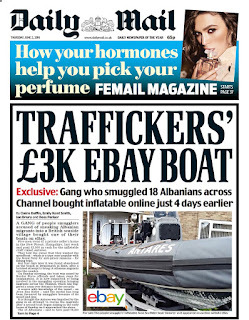 Here is this week's newsquiz. As usual there are 20 questions, with five bonuses, so 25 points to be collected. Let me know how you get on. 1. Boris Johnson and Michael Gove pledged to introduce what to 'restore public trust in immigration policy'? Bonus: During Sky’s live EU debate Southampton student Soraya Bouazzaoui told David Cameron 'I’m an English literature student. I know ______ when I see it!' What is the missing word? 2. A gorilla was shot dead after a four-year-old boy climbed into his enclosure. What was the name of the gorilla? Bonus: In which city was the zoo? 3. Where did the ceremony to commemorate the Centenary of the Battle of Jutland take place? Bonus: Who was advised not to attend the ceremony by doctors? Bonus: In 2002 Carla returned her OBE to then prime minister Tony Blair in protest against what? Bonus: Archers actor Alan Devereaux, who died this week, played which character for almost 50 years? 5. A four-year-old boy accidentally destroyed a statue of a fox at an exhibtion in Ningbo, China. What was the statue made from? 6. The Queen and four of her dogs appeared on the front of which magazine? 7. What strict rule has EasyJet introduced at Gatwick airport? 8. MP Frank Field said: 'This is an unbelievable slap in the face for those on the Tory benches who believe in righteous capitalism.’ What was he talking about? 9. Portuguese footballer Bruno Alves was sent off at Wembley for kicking which English footballer in the head? 10. 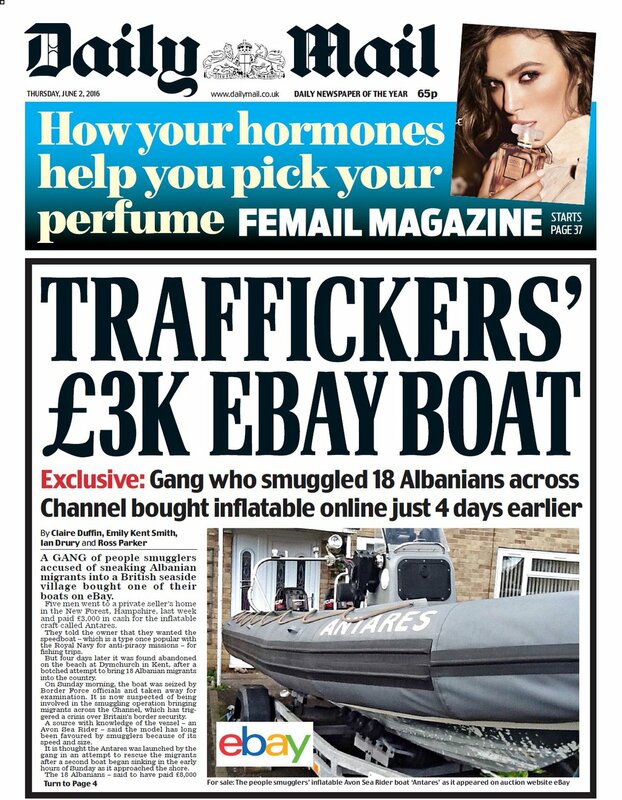 Traffickers trying to smuggle Albanian migrants across the English Channel were arrested off which Kent town? 11. Northern Ireland’s lifetime ban on gay men doing what is to be lifted on September 1? 12. Where on September 15 will the words 'I have nothing to offer but blood, toil, tears and sweat' be seen? 13. Why was Paul Grange thrown out of the Brewers Arms in Worcester and then arrested? 14. Army bandsman and magician Richard Jones won this year’s Britain’s Got Talent. Who came second? 15. Alastair Cook became the first England cricketer to do what? 16. Who was the youngest person on the Forbes list of America's Richest Self-Made Women having accumulated a net worth of $250 million? 17. The world's most visited museum temporarily closed after which river burst its banks? 18. The inquests into the deaths of 21 people who died in the Birmingham pub bombings in 1974 are to be reopened. Name the two pubs where the bombings took place. Half point for each. 19. Who became father to twins Gracie Jane and Alice Rose this week? 20. According to Professor David Crystal, author of more than 100 books on language, what is becoming obsolete as a result of instant messaging and internet conversations?